Comment: In today’s passage, readers often identify first with Saul (soon to be Paul), who is an outsize character in the book of Acts. But what if we were to read the full text for today (a vivid story that many children will be able to follow) and place ourselves in Ananias’ shoes? Much like Jonah, Ananias is being asked to seek out and serve someone he very reasonably believes to be dangerous. 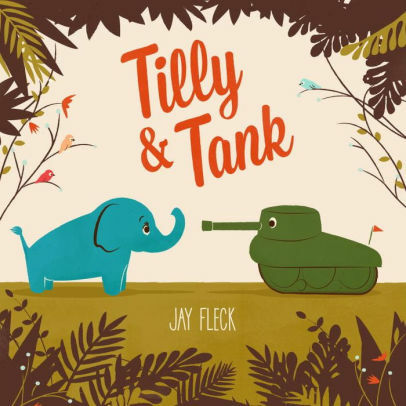 When Tilly sees an elephant-like shape in the distance, she wonders if it could be a new friend; Tank wonders if Tilly will be an enemy. Despite some cartoon violence, the persistent kindness Tilly shows Tank parallels Ananias’ faithful response to God’s call to bring healing to Saul. These stories can open up a conversation with children about the assumptions we make about people and how we might approach them in ways that break down hostility, leading to friendship. Comment: In this passage, the whole of creation – every creature on earth and in heaven – sings out in praise of Jesus, “the lamb that was slaughtered.” The eschatological hope of unity amid diversity is complex. The image the author of Revelation is trying to convey is not the horror of the Borg from Star Trek – automatons that speak in chilling unison and move in lockstep. Instead, it is an image of many different creatures, with many different forms and abilities, praising the author of creation in harmony rather than unison. 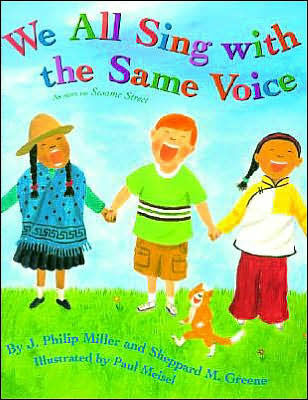 The book contains the lyrics of a Sesame Street song that paints a similar picture: people of all different races, lifestyles, and geographic locations, all singing the same song of acceptance and love. Children will be able to recognize the ways they are similar and different from people around them, as well as the things that unite us all as beloved children of God. Comment: At the heart of today’s gospel reading is a moment of reconciliation and forgiveness between Peter and Jesus. Readers will need the context of Peter’s three denials that he even knew Jesus during the passion narrative. In that light, Jesus’ three questions make more sense – he is giving Peter the chance to proclaim his love and calls him to “Follow me.” Enright has written several books for adults on the topic of forgiveness. In Rising Above, he tells the story of two boisterous rabbits whose father uses symbolism to help them understand what it feels like to forgive. He compares forgiveness to rising above storm clouds in an airplane and seeing the peaceful calm above them; a newly emerging butterfly leaving behind the darkness of the cocoon; a meadow where people can gather in peace and harmony. 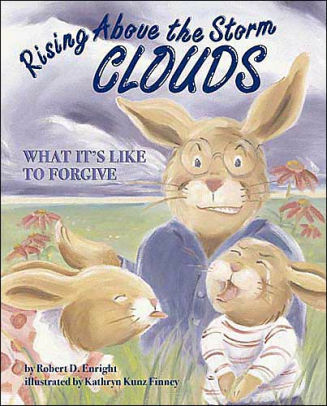 These images may help children understand why forgiveness is necessary and worthwhile. Lectionary Links (RCL): May 5, 2019 by Storypath is licensed under a Creative Commons Attribution-NonCommercial 4.0 International License.